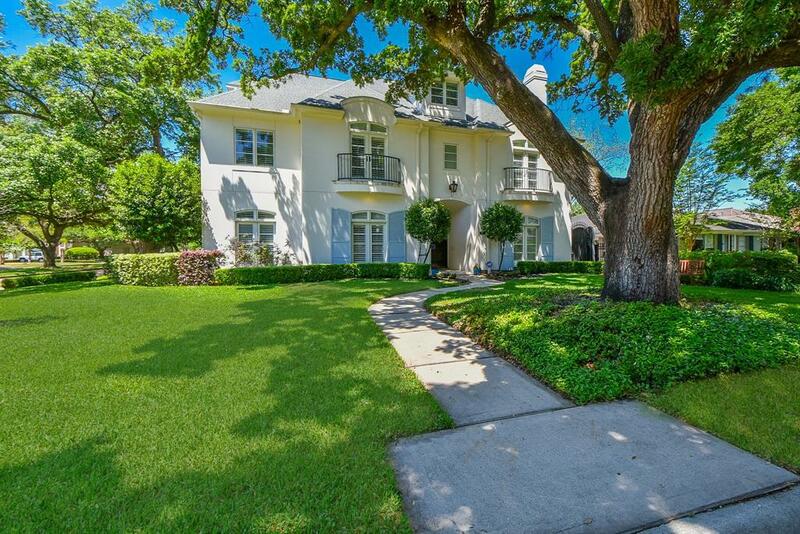 This lovely French country style home is situated in the heart of one of Houstons most desired neighborhoods. 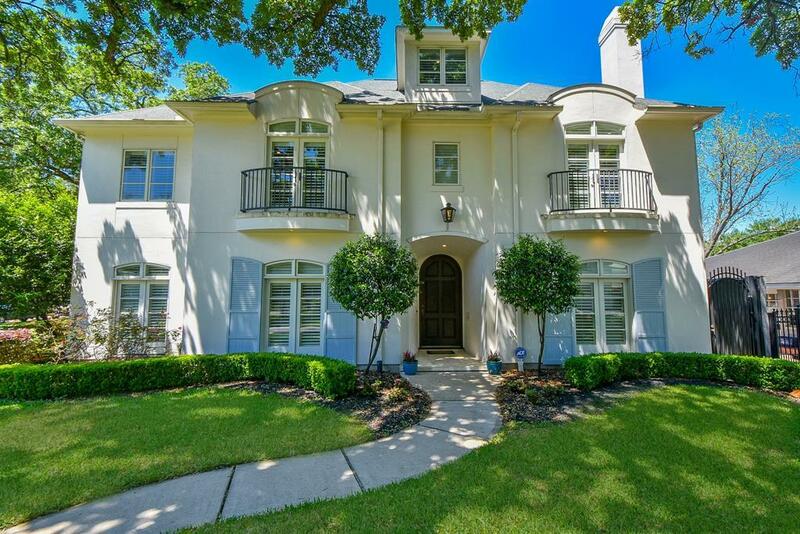 Standing at the front of this property, you will be taken with everything within your 360 degree view; The Oak trees might be worth their weight in gold!At 5 bedrooms & 7 baths, this Afton Oaks home provides a fantastic entertainment layout downstairs, with ample bedroom and flex space on the second and third floors. 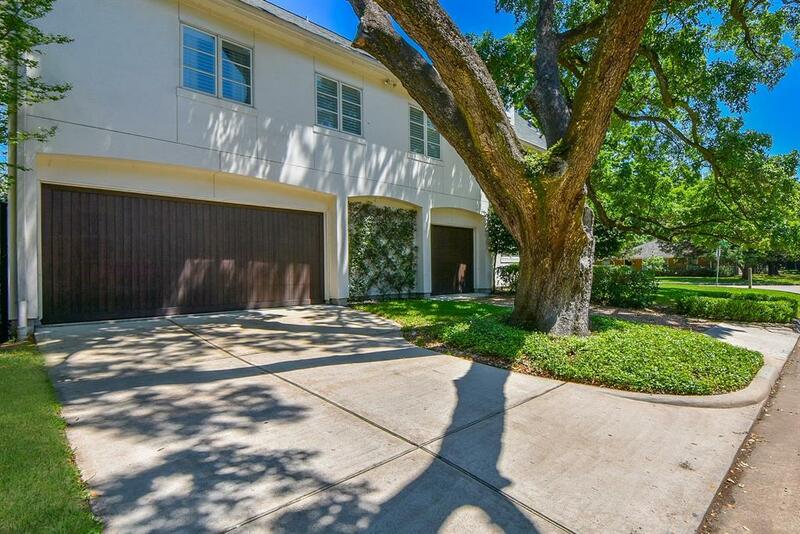 Conveniently secluded in the Northwest corner of the home are guest quarters perfect for your visiting friends or family.Other features include hardwood flooring, professional grade kitchen appliances, plantation shutters, a 3-car garage, surround sound throughout living and outdoor areas, a gorgeous pool & outdoor entertainment area built in 2016, and much more.Proximity to Highland Village and the Galleria make dining and shopping overly convenient!Come see this amazing property, fit for a lively and active family, today! Video soon! Listing courtesy of Realty Preferred.